Costa Rica all inclusive tours are fully guided by local experienced naturalist guides. Each tour includes National Park rainforest tours, an aerial tram canopy ride, wildlife refuge river cruises, volcanoes, turtle nesting beaches, and some of the best Costa Rica resort hotels. 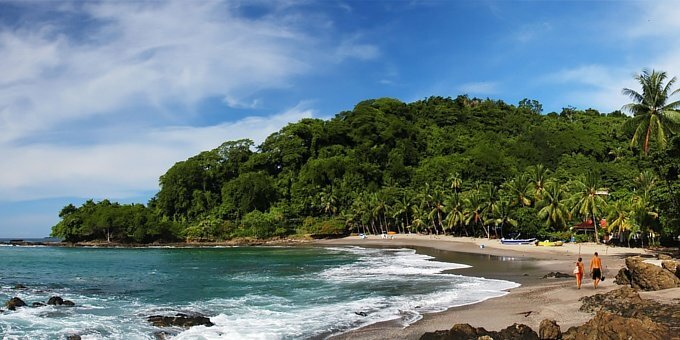 Learn about the history of Costa Rica and about this country’s most amazing rainforests, volcanos and nature reserves. This tour is ideal for seniors, groups, kids, and as a family tour package and is quite popular tending to book up during spring break, summer and winter vacations. It is recommend that children travelling on any of the all inclusive Costa Rica tour packages be at least 5 years of age or older. INCLUDED: all meals, airport transfers, gratuities to hotel porters, restaurant staff and local guide, itinerary activities, entrance fees, hotel and ground transportation, airport transfers, bottled water is provided free on the motorcoach and purified water is provided at the meals. NOT INCLUDED: air fare to San Jose, Costa Rica country entry or departure fees, airport porters, visas, phone calls, valet, laundry, all items of a personal nature, extra food and beverages not on the regular menu, and tips to the Caravan Tour Director and Driver. Alcoholic beverages are not included unless specified. Check into hotel and time to refresh or get acquainted with local area. . Your hotel is fully air-conditioned. Internet access is available in the lobby internet cafe for a fee. 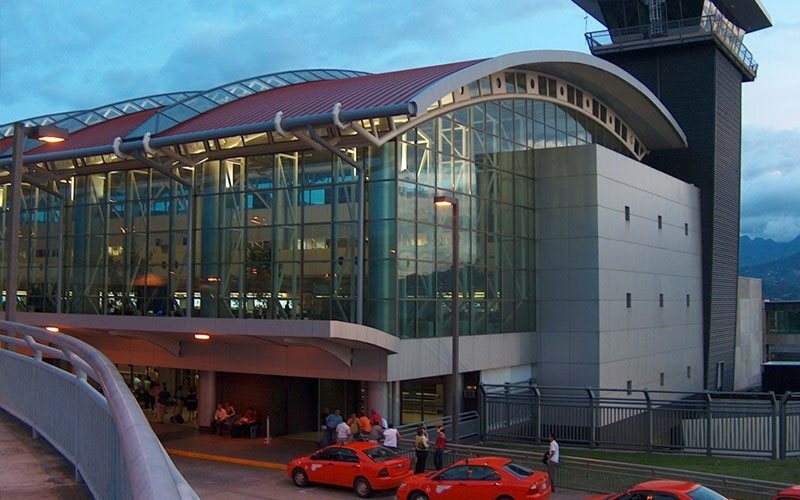 San José is located in the central highlands of Costa Rica, midway between the Atlantic and Pacific coasts. 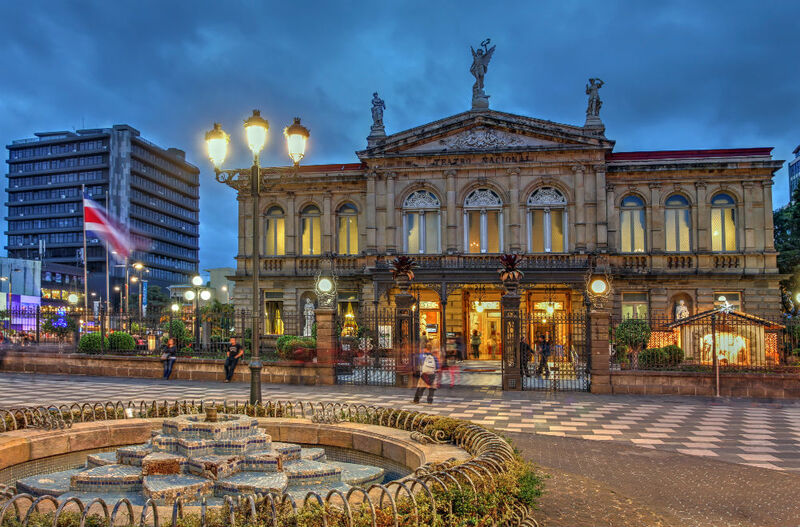 With an elevation of around 4,000 feet, San José is Costa Rica’s largest city and is the country’s seat of government. Fortuna is a small town located at the base of picturesque Arenal Volcano in north central Costa Rica. The hotels and lodges used are located in and around Fortuna. 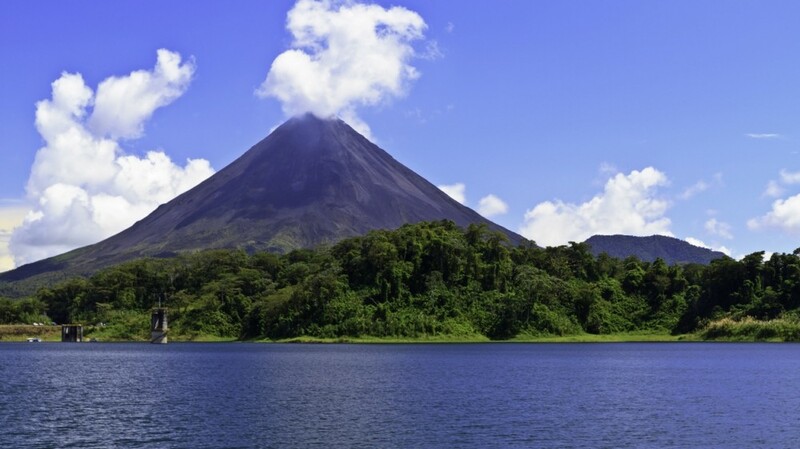 All of the properties are within easy viewing range of Arenal Volcano. The elegant JW Marriott Guanacaste Resort and Spa is located on Costa Rica’s northwestern coast in a thousand acre private Hacienda. This oceanfront resort sits on a pristine secluded beach surrounded by a natural sanctuary with extensive landscaped gardens. The resort has a full service spa and the largest pool in Costa Rica (over 25,000 square feet). The spacious guest rooms are each furnished with a private balcony or terrace. Guest rooms feature luxury bathrooms with a separate deep soaking bathtub and shower. The hotel is located directly at the entrance to the world famous Manuel Antonio National Park. It is the closest hotel to the Park and a short, easy walk to the breathtaking public beaches of Manuel Antonio. You will sleep to the magical sounds of the jungle. The beautifully furnished guest rooms have balconies and include free Wi-Fi. The hotel features two pools. Your accomodations is new hotel , located directly at the entrance to the world famous Manuel Antonio National Park. It is the closest hotel to the Park and a short, easy walk to the breathtaking public beaches of Manuel Antonio. You will sleep to the magical sounds of the jungle. The beautifully furnished guest rooms have balconies and include free Wi-Fi. The hotel features two pools. For comfort, convenience and mobility, your hotel is the best place to stay while visiting Manuel Antonio. Most hotels in Manuel Antonio National Park are built on hillsides and spread out over large areas. This can require navigating numerous flights of stairs and walking substantial distances to access the restaurant, bar, or guest rooms – a challenge for anyone with difficulty walking. This hotel is built on level ground with no steps, and short distances between public areas. The hotel also has a modern elevator. Enjoy magnificent views or the ocean and forest at this property. Return to San José for one last day before transferring to airport the next morning. Your hotel is located in the heart of trendy Escazu area, adjacent to the Multiplaza, a large upscale shopping and entertainment complex. High speed internet accessis available for a fee. 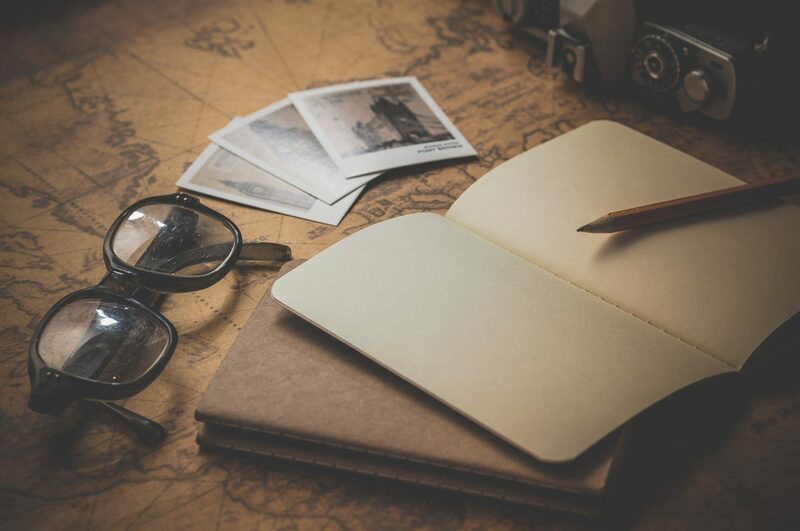 Contact us to get his adventure started.